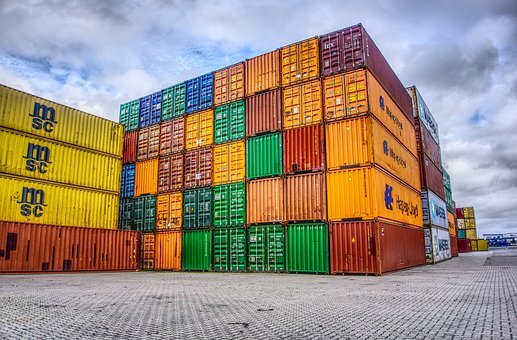 Location/distance – Whether you will be shipping one sample, or many samples, the location and distance between you and the testing facility is a factor to consider. 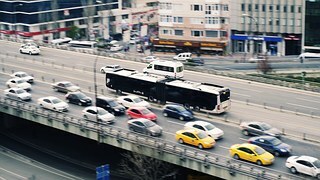 Shipping some materials, such as biologics, can be time sensitive and more expensive, so choosing a laboratory in closer proximity may be a more reasonable option. Time – If you’re dealing with perishable items, especially food and beverages, the turnaround time on testing is of great importance. Feel free to ask potential laboratories for estimates on their turnaround time. In addition to the lab’s turnaround time, you also need to ensure they are available to perform the testing when you need it. Cost – Don’t let cost be your ultimate deciding factor. 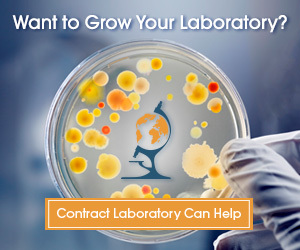 You can find out if laboratories offer discounts for continuous or large volume testings, but keep in mind that the cheapest option isn’t always the best. Services – In addition to finding a laboratory that can perform he exact testing you need, it may also be wise to think ahead about future testing you may need, and choose a laboratory that could easily facilitate additional testing for you. 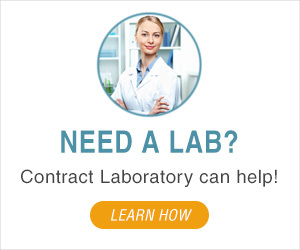 Some labs even provide additional services in regards to compliance or standards. Be sure you examine the lab’s full array of services. Accreditations/certifications – One of the more important factors to consider when choosing a laboratory is outside accreditation which ensures credibility. Look for accreditation ISO 17025 when looking for a laboratory. 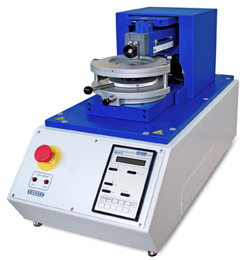 Additionally, some testing requires it be done by an ISO 17025 lab. By choosing an accredited lab, your results will be widely accepted. (Other organizations include NVLAP and A2LA). Expertise – Perhaps most important is to choose a laboratory who is an expert in your field. Read about them and previous testings they have conducted, or ask to speak with an engineer and ask them your specific questions. Communication – During the course of your interactions, has the lab been quick to respond to you and your questions? Have they made an effort to get accurate information for you? Find a laboratory you feel comfortable engaging with and who you feel will be responsive to you. Reporting – Before making your decision, determine how the laboratory reports their findings to you. Some labs deliver only raw data, whereas others provide simple, reader-friendly versions. Additionally, you may also want to ask how long it will take to receive the report once the testing has concluded. Recommendations – Word of mouth is often our most trusted form of advertising. If you know someone who has worked with a lab you are considering, ask their opinion. You can also read reviews posted on third party websites. 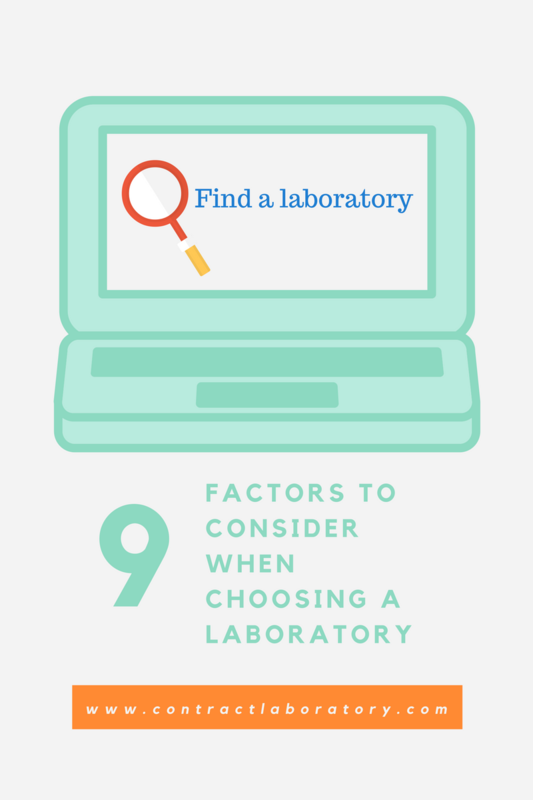 Finding the right laboratory to perform your testing should not be a hasty decision. Thoroughly research and ask questions of any labs you are considering. After all, you don’t want to have to repeat testing or have your product delayed in reaching the market.